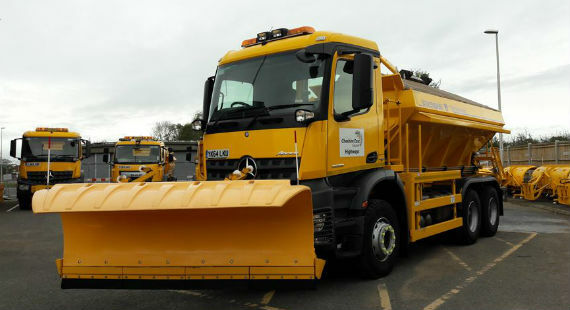 Cheshire East Council’s highways teams are geared up to face the coming winter weather – as forecasters predict an arctic blast hitting the region this weekend. The aim is to keep the roads moving and, as winter approaches, the teams are prepared to work around the clock to keep the borough’s key routes open and safe. Salt stocks have been replenished and the highways service’s 19 gritters are on standby to treat Cheshire East’s road network. Gritting routes are planned and include the recognised high-level roads to the east of the borough, where snow and ice tend to have the most severe impact in extremely cold weather. 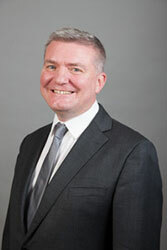 Councillor Don Stockton, Cheshire East Council cabinet member for environment, said: “Our winter season can stretch over a six-month period. We started treating the high routes as early as 6 October this season, so it was crucial that our gritters were ready and our salt stocks remain high. Treatment of the roads in winter takes place on a precautionary basis to prevent ice forming, with snow being dealt with using specialist equipment such as attachable snow ploughs. The highways service can also be contacted on 0300 123 5020.